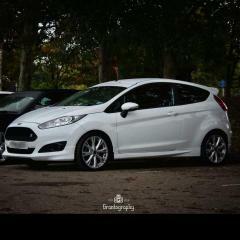 Sold - Fiesta 5 Door Front Sill / Scuff Plates - Sold. 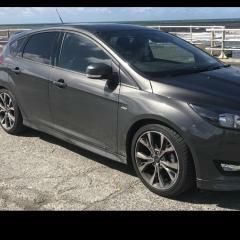 Ford Focus Alloy Centre Caps In Black !!!! 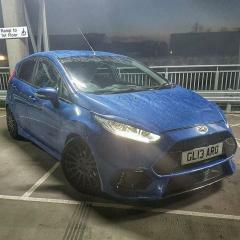 "sold" Fiesta St 180 Rear Valance In Midnight Sky "sold"
Wanted: Trolley Jack For Purchase Or Loan? Very Cheap, Get It While You Can!